Storefront windows are usually in retail stores or strip centers. 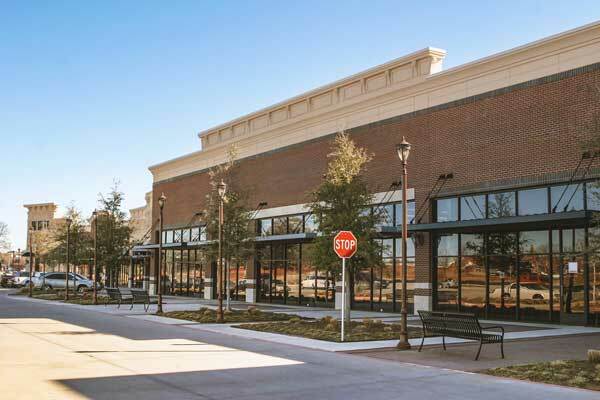 All County Window Cleaning understands the importance of a first impression and how critical it is to get foot traffic to enter your store in a strip center, retail mall, or department store. We pledge to do the absolute best job every single time we clean your storefront windows. How do we do it without streaks? It takes state-of-the-art equipment coupled with a thoroughly trained technician with a critical eye to accomplish it. We make it look easy, but it’s not. This service to retail stores is worth its weight in gold because the amount of time it takes an untrained employee to do it with dismal results will be frustrating. We want you doing what you do best, and not ever having to worry about the image you portray to the public. Windows are the first thing the customer experiences when they enter your establishment. We will solve this issue by making you look your best. Your “Curb Appeal” is important to us! All County Window Cleaning offers you a higher level of service at a lower cost. We pride ourselves on being prompt, courteous, and professional at your place of business. Friendly uniformed employees will arrive to provide top quality service specific to your needs. No more invoices piling up, pay once a month with our EZ-Pay program.